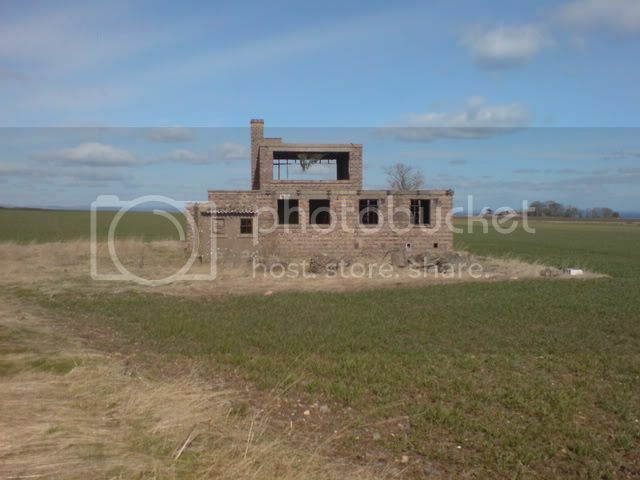 Dunino airfield was a World War II airfield sited about five miles north west of Crail, Fife. Opened in 1941, the airfield only operated grass runways. The airfield was initially used by the RAF for a support squadron, but was soon turned over to the Royal Navy and became a satellite of RNAS Crail, HMS Jackdaw, when the larger airfield became overcrowded. Dunino was renamed HMS Jackdaw II. It was occupied from April 1941 to November 1941 by 309 and 614 Squadrons RAF flying Lysanders in cooperation with the army. Their principle role was to support I Polish Company, which was tasked with defending the east coast of Scotland in case of invasion. They carried out reconnaissance and artillery spotting flights, coastal patrols which included the Firth of Clyde, and took part in mock gas raids on east coast towns. 614 Squadron was involved in army training. 309 Squadron was raised at Abbotsinch in 1940 and was the only Polish Squadron to be formed in Scotland. After 1944, the airfield was no longer used for active service and became a storage site, used to store naval aircraft until the end of the war when they were decommissioned and destroyed. This lasted until 1946, when the airfield was closed, although it was retained by the Royal Navy until 1957, when it was finally sold off. Reports indicate that airfield had five blister hangers to the south west, four to the north, three to the north west, and a further two in between, with all but one being reported have had blast walls. Five pillboxes are described, of which four are believed to survive. 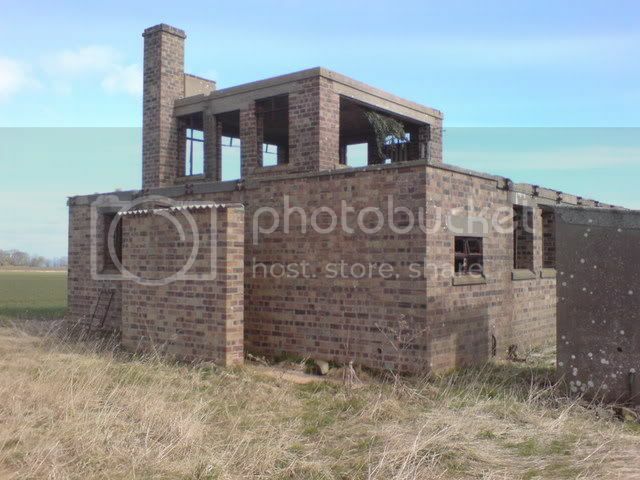 The two storey control tower, technical area, and accommodation camp also remain on the site. In 2007, the site was recorded as part of an aerial survey by RCAHMS. This showed a cross shaped dispersal area, the site of a number of hangers, the control tower, and a number of buildings belonging to the accommodation camp. Some of the surviving buildings have been reused for agricultural purposes. A brief site visit was carried out during 2008. The control tower, several small buildings, the framework of a hanger, and some accommodation camp huts were extant, many still in reasonably good condition. RAF Dunino/ HMS Jackdaw II - a set on Flickr Retrieved July 04, 2011.